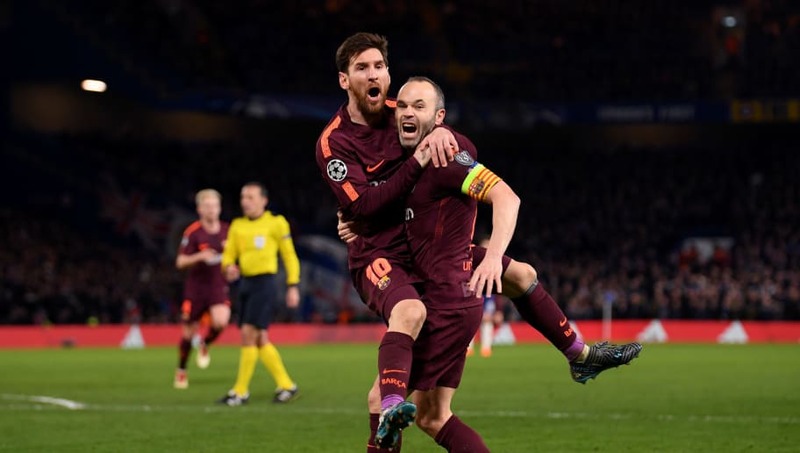 ​Former Inter president Massimo Moratti revealed that the club attempted to signing a teenage Lionel Messi, as well as his teammate Andres Iniesta. Moratti was the club's chairman from 1995 to 2013, and, in a recent interview with Corriere della Sera, the 73-year-old revealed his biggest missed opportunities in the transfer market, including when a certain young Argentine evaded his grasp. Moratti explained why the move never materialised, by saying: “We started to watch ​Messi at the U18 World Cup. Moratti also revealed an ill-fated move for Messi's Barça teammate Andres Iniesta, who the Catalans deemed irreplaceable. Dembele is better than Neymar. "With Pirlo, when he went from Milan to Juventus [in 2011], there was more than one corner to be turned for a return to ​Inter," Marotti admitted. "But nothing came of it." "Ibrahimovic, when he passed from Barcelona to ​Milan, called me.